Joey Foster and Alex Reed claimed seventh place on debut in the GT4 class of the British GT championship at Brands Hatch GP on April 16-17. The two-hour race was curtailed by a red flag with just under 25 minutes remaining. 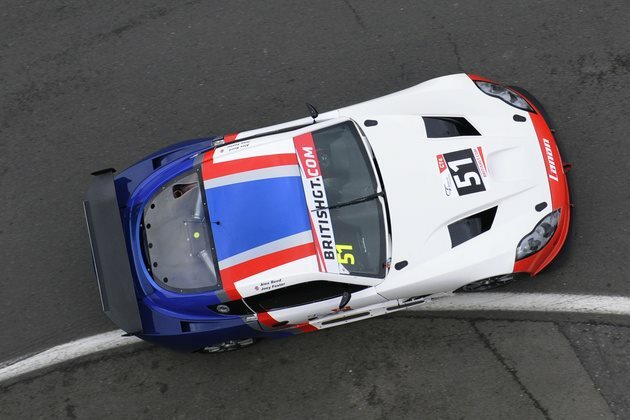 Contesting the opening round of the champsionship in a Ginetta G55 GT4, the pair qualified ninth. In a dramatic and at times frantic encounter, Foster and Reed were both able to steer clear of trouble to claim seventh in class by the flag. Rockingham Motor Speedway hosts round two of the British GT Championship on April 31-May 1.